Voracious tody appetites require super-abundant annual food supplies. For example, for three years, feeding rates of Puerto Rican todies averaged 1.9 insects per minute in arid scrub and 1.1 per minute in rainforest. One of the highest chick feeding rates ever recorded for birds was when 420 feeds per day were delivered to a brood of three tody nestlings. Fifty insect families have been identified as prey, chiefly grasshoppers, bugs, moths, butterflies, flies, cockroaches, damselflies, mantises, mayflies, and ants. Todies also consume seeds, lizards, and spiders. Fearsome creatures (scorpions, whipscorpions, snakes) are wisely avoided. Tody feeding behavior resembles that of tody-flycatchers (tropical America). All capture insects using a distinctive aerial feeding technique, the underleaf-sally. With head directed upward, the bird scans undersides of leaves. Alert, jerking head and eyes rapidly, it darts upward at a shallow angle and, winging a short parabolic flight path, snatches an insect and continues in an unbroken arc to another perch. Occasionally, todies also swoop downward to snap insects from leaf surfaces, or hover in mid-air. Todies prefer low-to-middle forest strata, often at eye level. 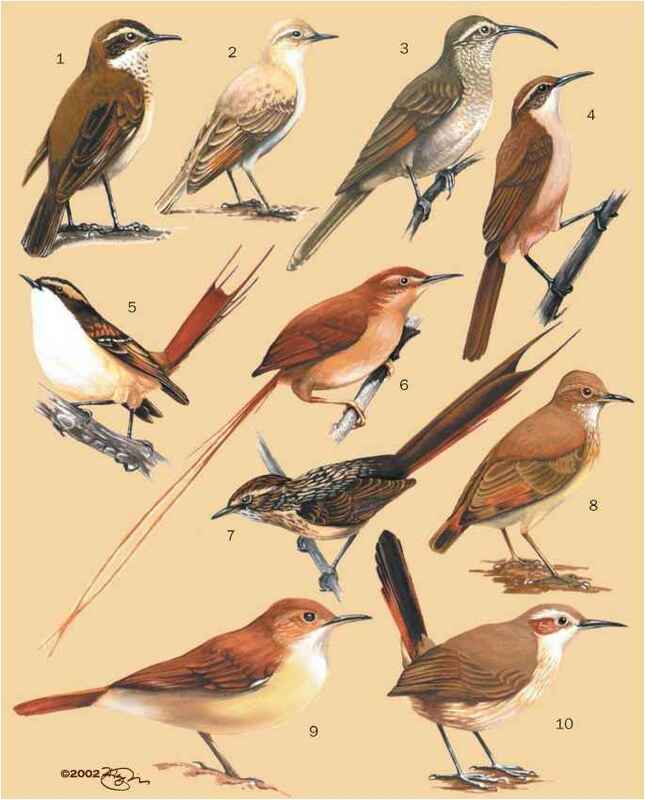 Broad-billed todies feed higher than narrow-billed todies, a survival tactic that has evolved in the only two tody species whose geographical ranges overlap.